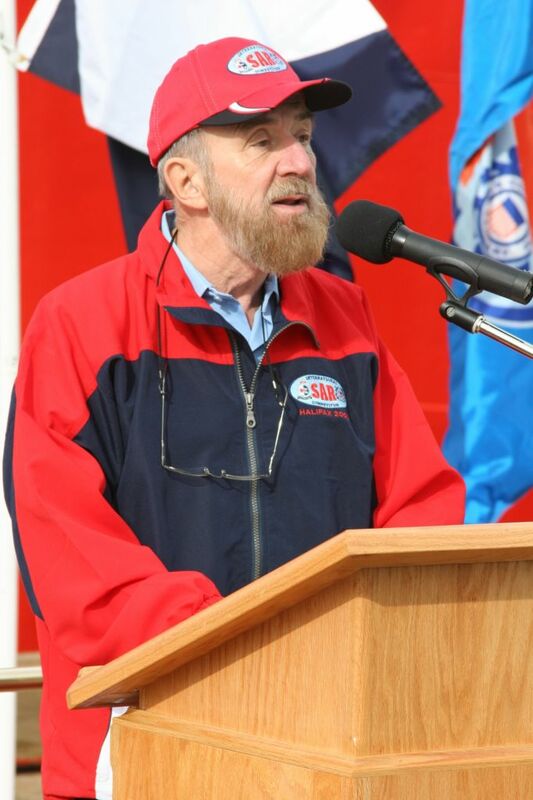 It is with deep regret and sadness that we inform you of the passing of Robert Petitpas, Immediate Past Chief Executive Officer, Canadian Coast Guard Auxiliary. Robert passed away on June 20th at the age of 70. Robert was a great leader and a model of determination and integrity. He touched the lives of many. His charisma and humanity will be remembered forever.